21st May - Win a 2 night break in any Brend Hotel! 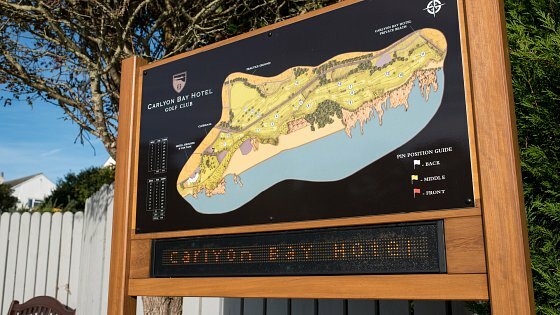 Entry is now open for the 2017 Carlyon Cup. The winner of this annual tournament will win a 2 night break in any Brend Hotel. Entry is limited to 80 players with other prizes on offer including scratch prize. Handicap is limited to 20 and winners will have to prduce valid handicap certificates. Food is available all day in the clubhouse. Entries must be made with payment to the Carlyon Bay Golf Club no later than 15th May2017. Clubs will be notified of starting times.